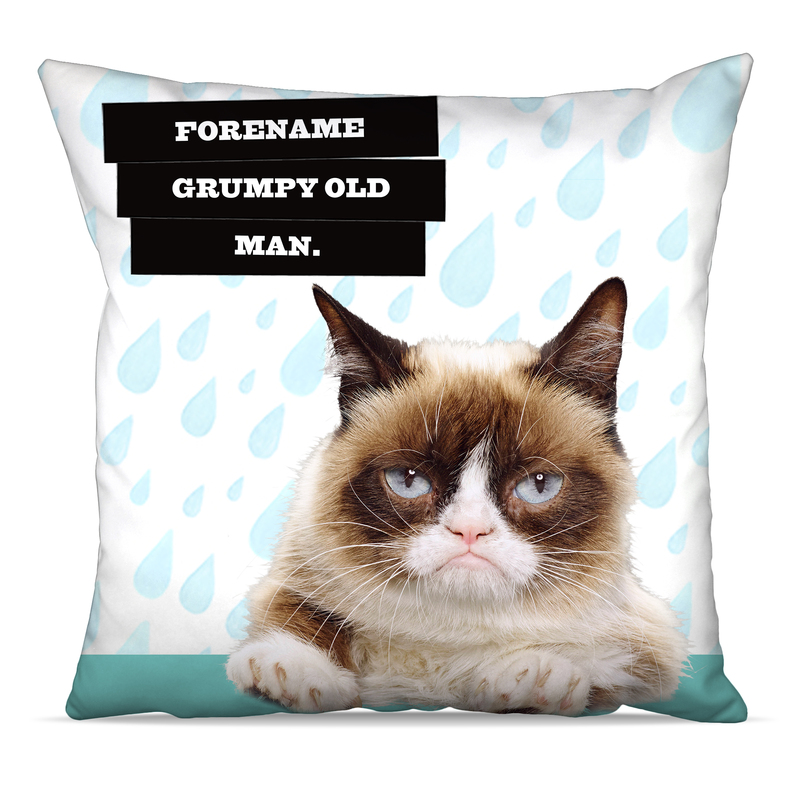 This custom printed Grumpy Cat Old Man Raindrop Cushion is an ideal accessory for the home. 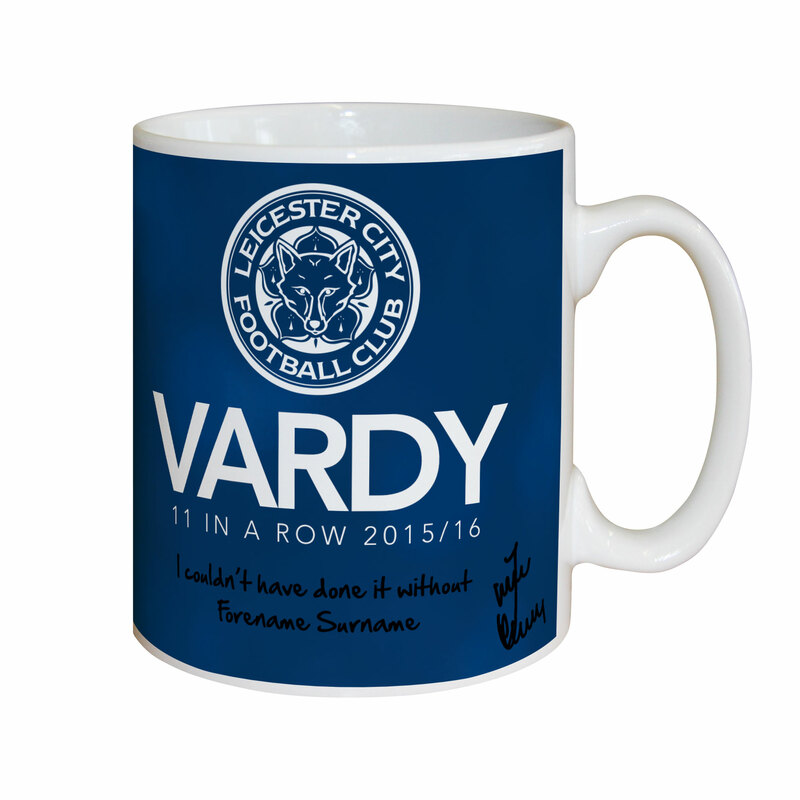 Decorated with the stylish Grumpy Cat design and your chosen personalisation, this item is superb quality and excellent value. 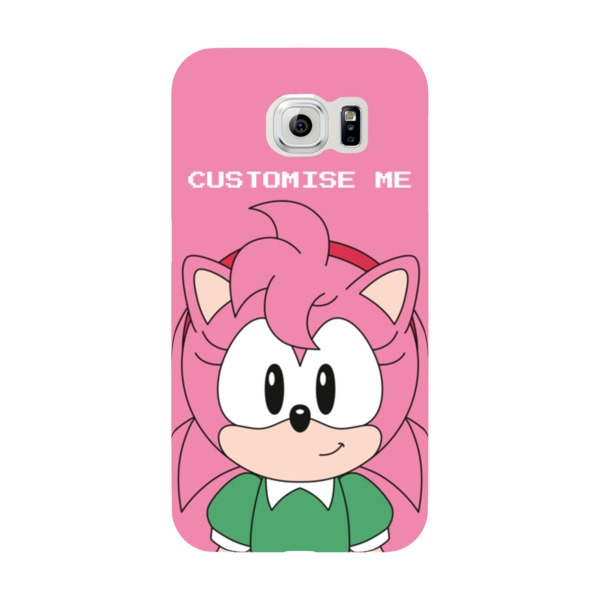 Double Sided Edge to Edge Full Colour Print with invisible zip. Size: 45cm x 45cm / 17.71 x 17.71 inches Please note: * This item will be despatched within 3-4 days - Please allow 7 working days for delivery. * Express Tracked and Next Day Delivery is not available for this item.